All included restaurants and brands have their own disclaimers regarding trouble an individual may experience upon consumption of packaged food or food served in their respective restaurants. OnTrackCeliac® takes no responsibility for any consumption of food that leads to illness or a gluten-related physical or mental reaction, however all information has been thoroughly checked and we do believe that our provided information is correct at time of verification. Note: We do not simply include any restaurant with a "gluten-free menu." Every restaurant has been thoroughly researched to determine that a sufficient understanding of cross-contamination is present. 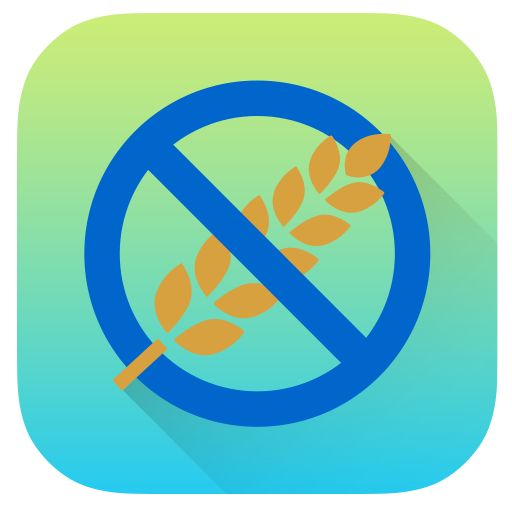 By using the OnTrackCeliac® website, "WebApp," or mobile application you agree to these terms.